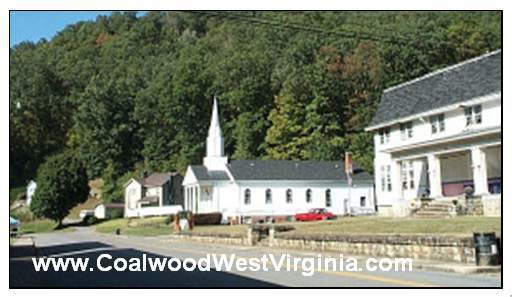 October Sky Festival in Oliver Springs, Tennessee. 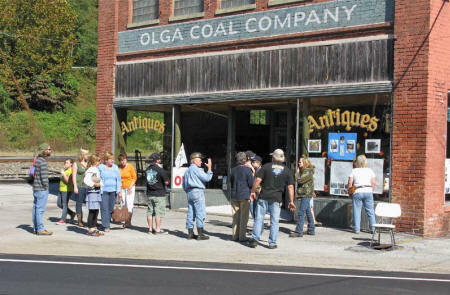 IThe town of Oliver Springs, Tennessee, usually has its own October Sky Festival each October. As many of you know, most of the movie October Sky was filmed in Oliver Springs and nearby communities. There's a nice Walking/Driving Tour Map under "October Sky" in the menu on the left. You can use the map to take a tour on the outdoor filming locations anytime you like. 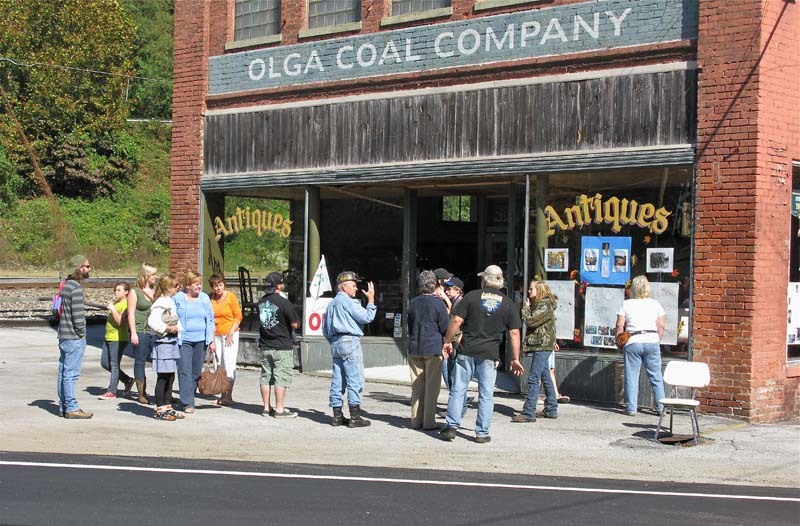 See photos for the 2010 October Sky Festival in Oliver Springs.